Race Of Champions Prediction Contest: Which Individuals & Teams Will Take Home Titles? 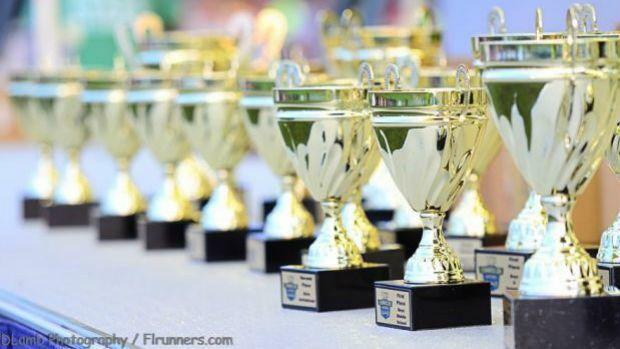 We've done our girls ROC and boys ROC previews for the Flrunners.com Invitational 16. We've run the virtual meets. Now we know want to know who YOU think is going to win! Our prediction contest will run now through Friday night at midnight. Simply reply in the discussion topic your picks and tune in Saturday morning to see how good you are! Select the top five athletes and top five teams in ORDER for EACH gender. For each correct answer in the correct place you will receive two points. For each athlete or team inside the top five (but not correct place) you will receive one point. Whoever has the most points wins! 3rd Place - An autograph picture of Jason or Todd... or both. You pick! I figured I'd jump start the thread and give everyone a starting point for what it's worth.